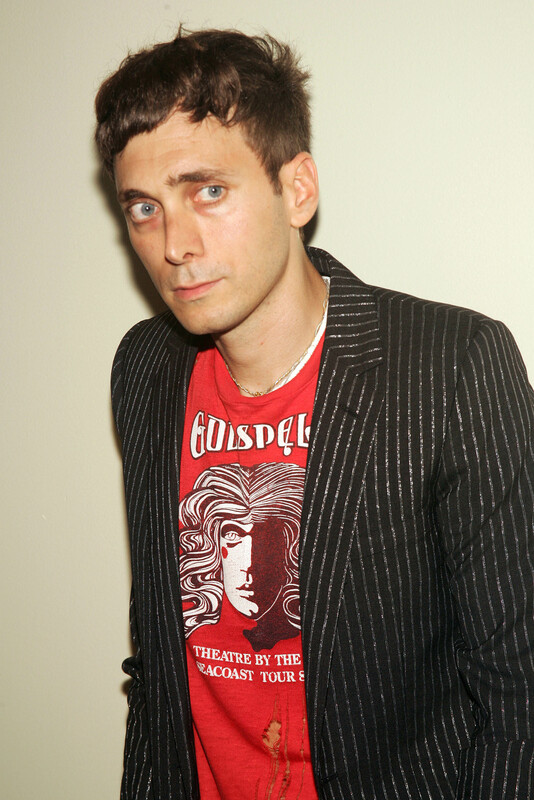 Former Saint Laurent creative director Hedi Slimane has launched legal proceedings against the French fashion house’s owners Kering two months after he left his role at the helm. The shoe brand has filed a copyright-infringement case against Ivanka Trump, claiming that the businesswoman and former model’s eponymous brand has copied its designs. Intel on seven must-know deetz about Kim Jones’ African-inspired Spring 2017 men’s collection for Louis Vuitton. Goop CEO Lisa Gersh revealed at this week’s Cannes Lions festival that Gwyneth Paltrow’s lifestyle site will open a Snapchat account. Meet Jen Coleman and Laura Wiertzema, the duo behind @TargetDoesItAgain, which has garnered more than 500,000 Instagram followers by posting real-time updates about the hidden gems you can find at Target stores.